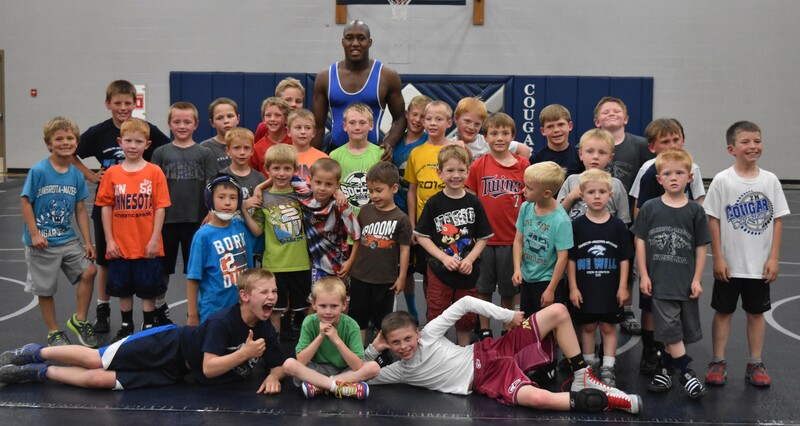 Approximately 60 K-12 wrestlers took part in the ZM Wrestling Summer Camp last week led by Joel Bauman and the ZM Wrestling coaches. Thank you to all those who participated. Lake City is holding a wrestling camp July 21-23 27-29 for 5th thru 12th graders. 5002 Club starts next month. Here is the calendar.